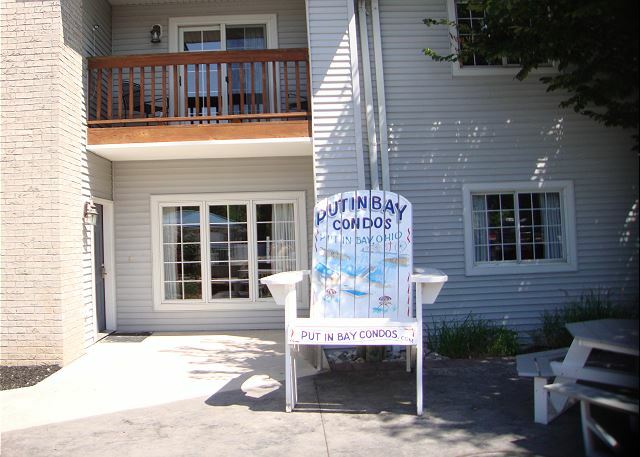 The Put-in-Bay Waterfront Condos are the latest waterfront lodging choice for your Lake Erie island getaway. What is the best way to travel? We are close to home in body but far away in spirit. How often can you plan a party weekend with your friends, or a small vacation with your family on an island surrounded by water? 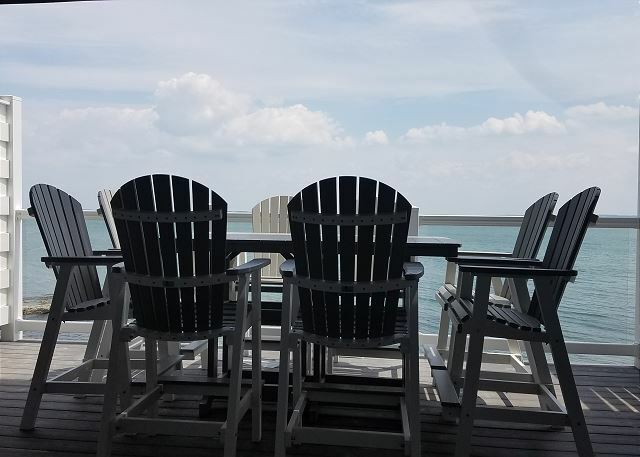 There are no other rentals on Put-in-Bay with such an impressive and expansive view of the water as you relax out on your lakeview back deck. 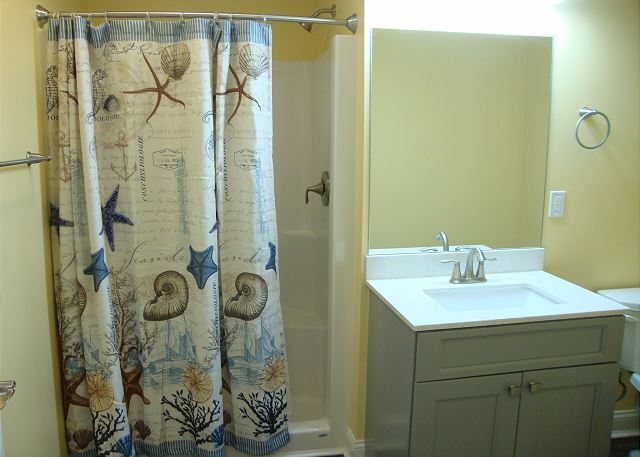 This lovely unit resides on some of the most prime Lake Erie real estate. 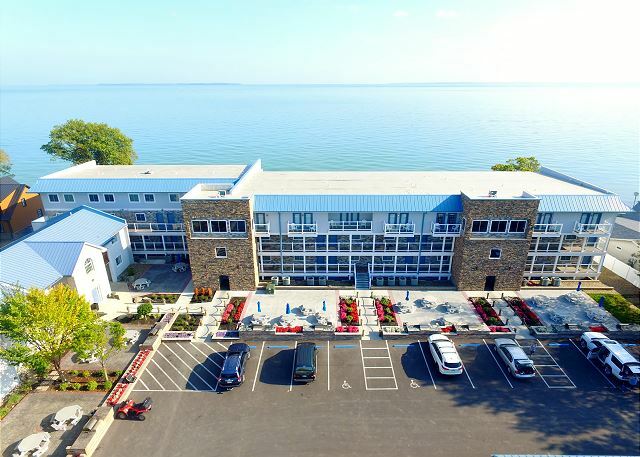 It is the newest unit built on Put-In-Bay, opened in July 2016. 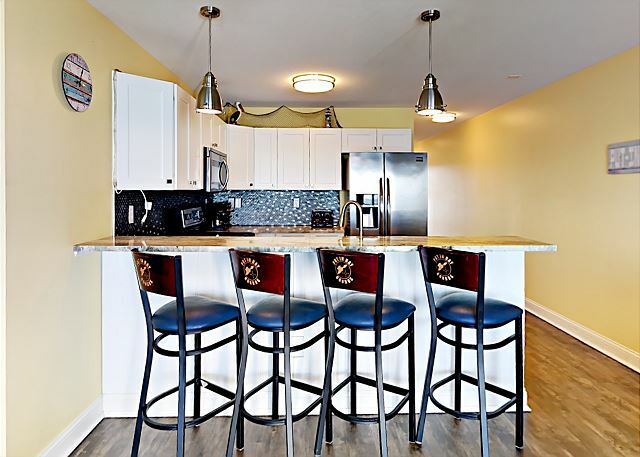 "What first attracted and led us to choose this two floor condo over the others in the complex was the extra attention to detail and decorating. Only condos 104 and 204 have these features. We stayed in condo 104. 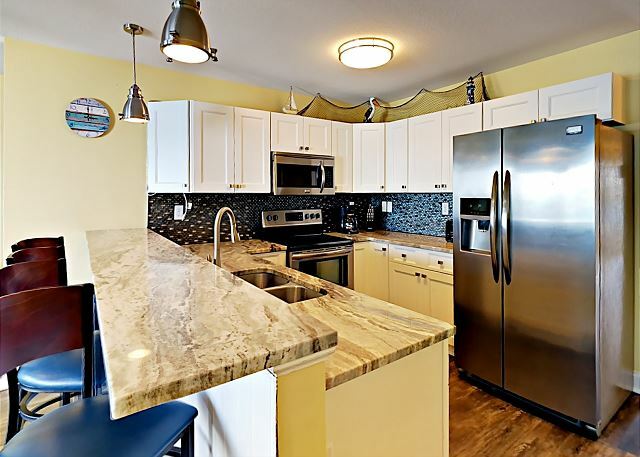 The upgraded backsplash extended throughout the entire kitchen and blended well with the granite countertops. Another extra attention to detail we enjoyed after dark was the soft glow ambience cast by the rope lighting in the kitchen. So even though part our stay was rainy, the weather didn't dampen our experience at all. The condo is a short ride to the winery and downtown. 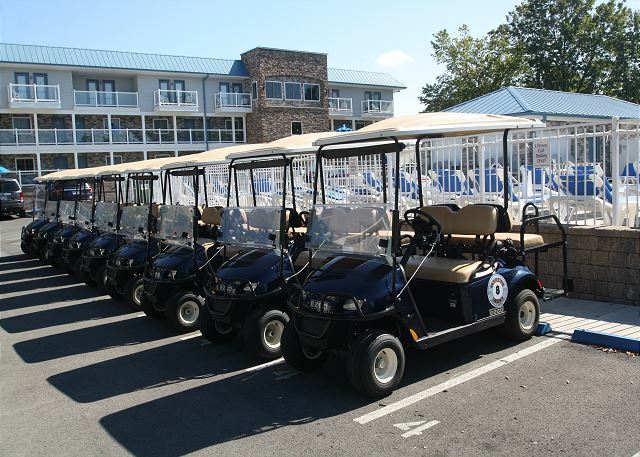 The complex offers golf carts and a taxi service, so guests can experience the best of both worlds--close access to downtown and privacy from the crowds and often boisterous night life. 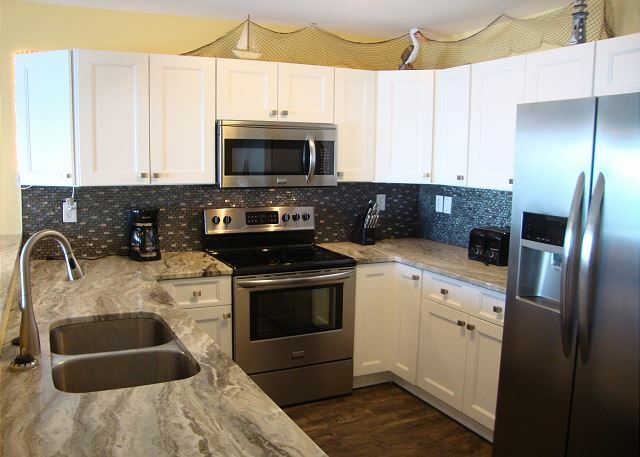 The condo was extremely clean, the staff friendly and willing to help--all in all a wonderful island getaway. 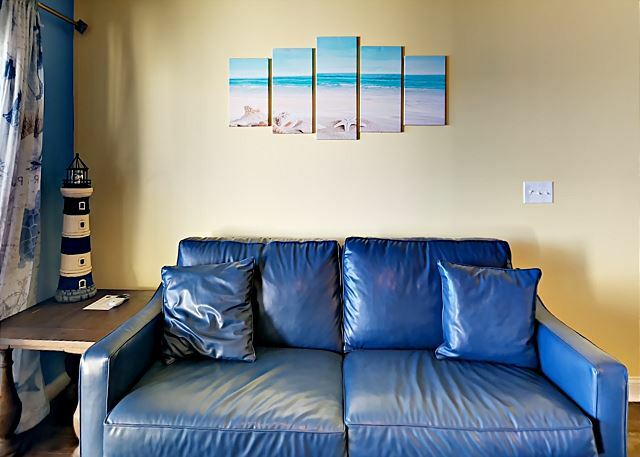 We're looking forward to our next trip and will definitely request either condo 104 or 204." "great place to stay. the beds were comfy, the bathrooms were a good size, plenty of room for 7 of us. only complaint was the bugs on the lower deck and the sea gull feathers on the upper deck. 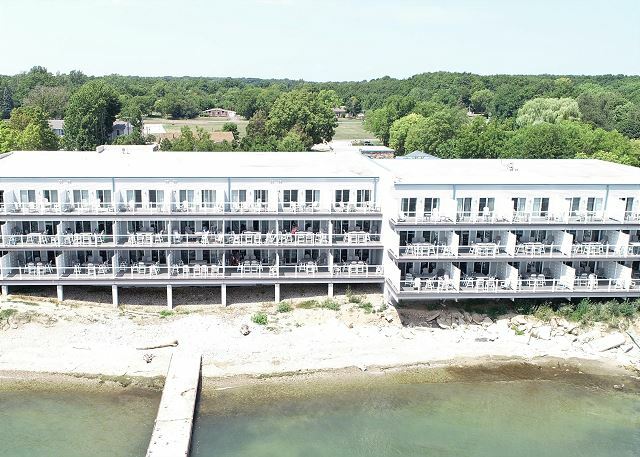 I would recommend these condos when visiting PIB"
"This was not my first year staying here. But I must say this year was even better. Yes our room was clean and Anthony was so helpful and very polite. We do wish the pool area would stay open longer so we can enjoy it after we leave from downtown but over all it was Great. Thanks again for havin us and see yall next year." "The condo was nice and the view of the lake was amazing. 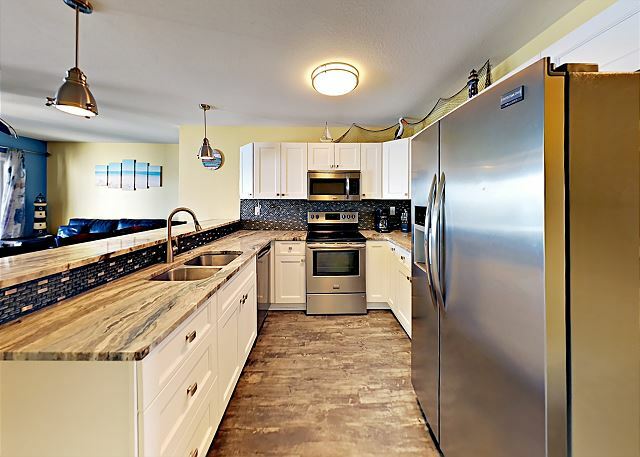 The condo could use more decorating and more kitchen cooking utensils, very sparse. The ceiling fan in the living room needed a good dusting. We were afraid to turn it on for fear of dust flying everywhere. Also, not sure how often the floor gets cleaned but you can't go barefoot without getting the blackest feet ever. All in all, it wasn't bad but not first rate for the money." 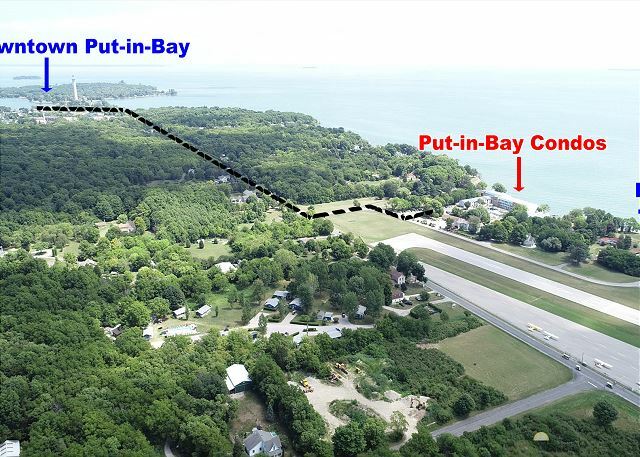 "We had a blast in beautiful Put-In-Bay. The accommodations were fabulous. We will be back!" 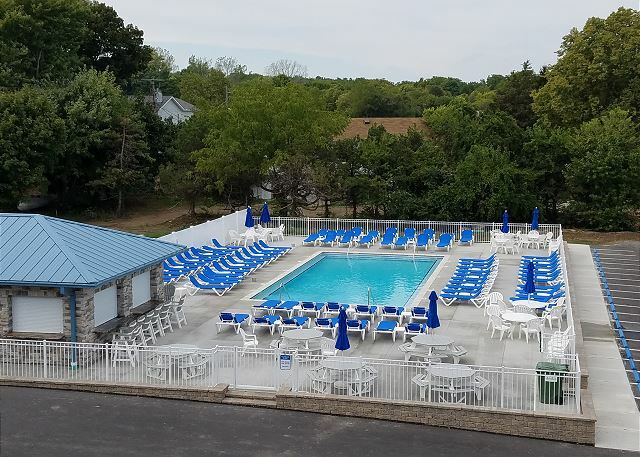 "We rented this unit during the summer of 2017. 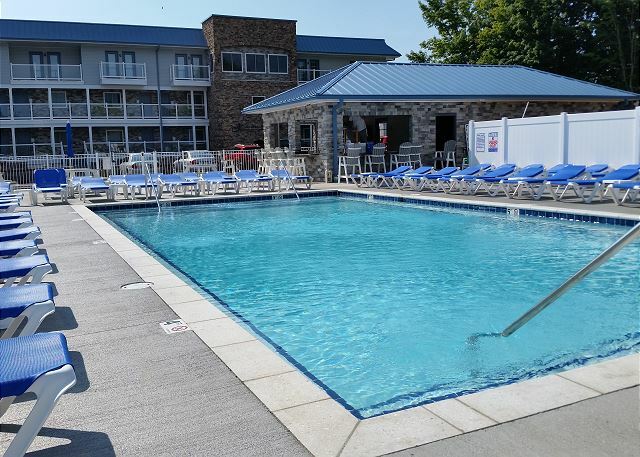 For my wife's birthday weekend, we opted to return with some friends for an extended weekend and were so pleased last year, we requested the same unit. 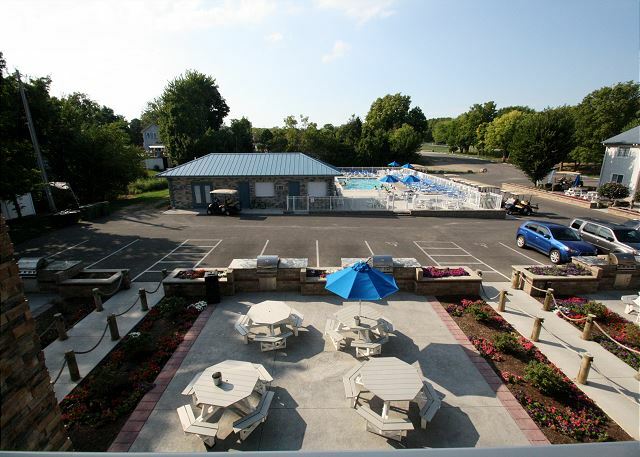 Great accommodations, but just as important to us, the staff was great. Tony is your go to guy whether you need something for your condo, or a taxi. Overall, the unit was very clean. The floors probably could've been a bit cleaner, but we didn't call them about it because we were constantly in and out from the time we got there and had they been mopped again, it wouldn't have been long before they needed it again. "Clean, fresh, modern, happy. " 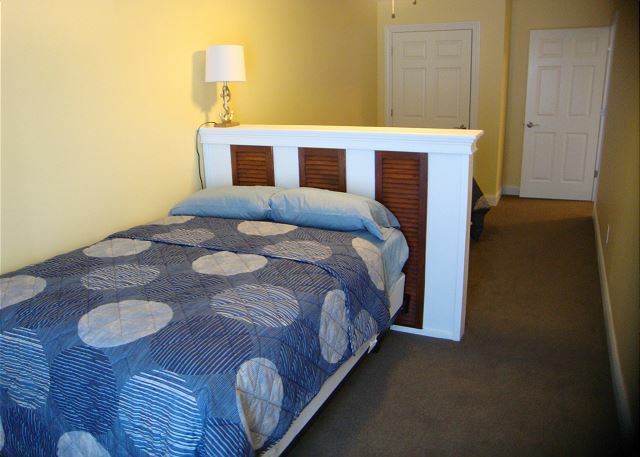 "Condo was in a great location and very clean. Wonderful view. " "Great stay. Super facilities. " "The condo is very nice. Plenty of parking. Tony, the manager, was responsive to all of our needs. Condo could be better stocked with essentials.....corkscrew, salt, pepper and the like. 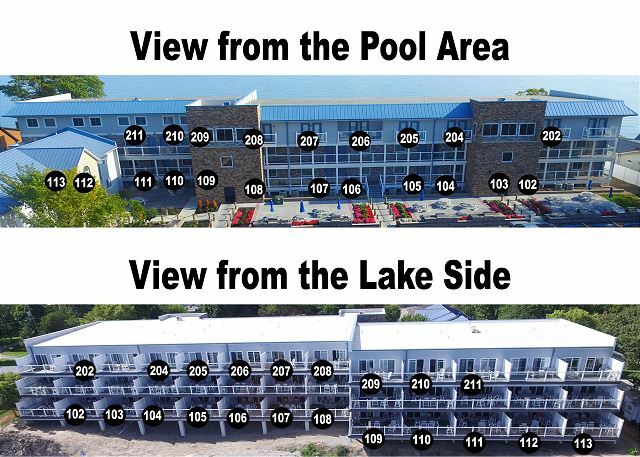 Only negative was the smokers on the lakeside deck next to our unit. We couldn't enjoy the outside space because of the smell. " 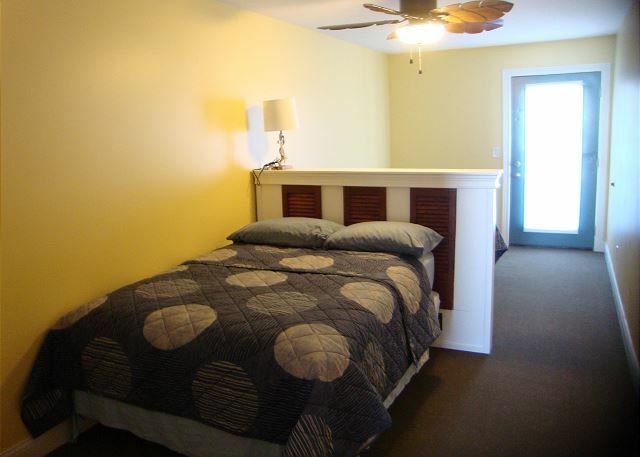 "Great location, clean and affordable. The condo was perfect! It was well maintained, large and ready for us. 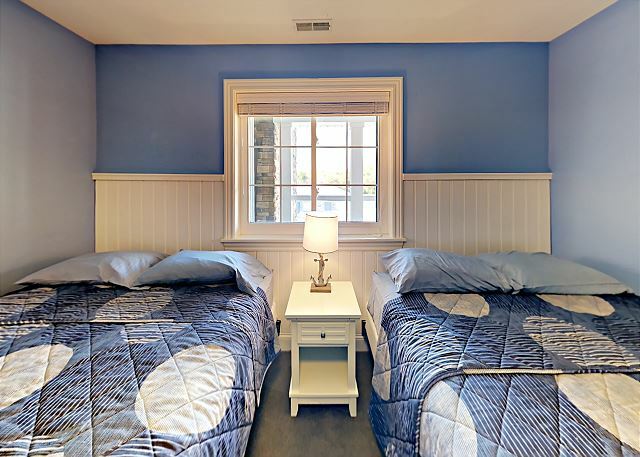 The rules were easy to follow and not burdensome"
"Weekday rental with a large family group. Kid friendly during the week! " "The condo was fabulous! Very clean, spacious, and everything is new. Not to mention the fabulous views! 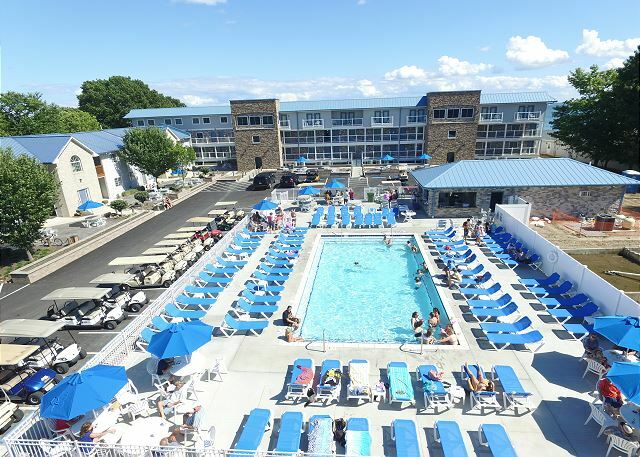 The staff was more than helpful and responded quickly when we needed assistance. " 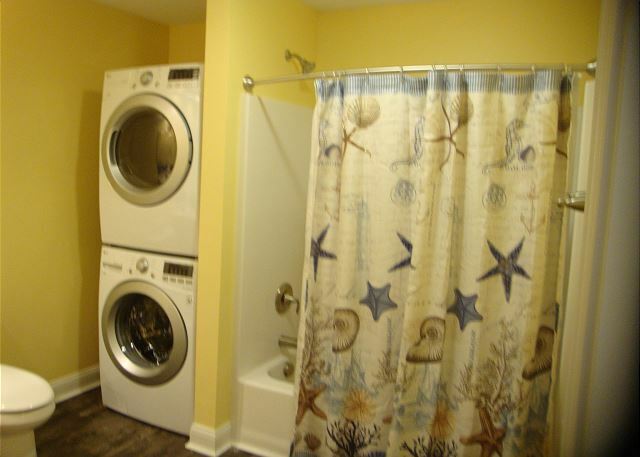 Does the main floor have a master bedroom and bathroom shower? Yes! If you view the photo gallery, you should see a walk-through of the unit and a floorplan. 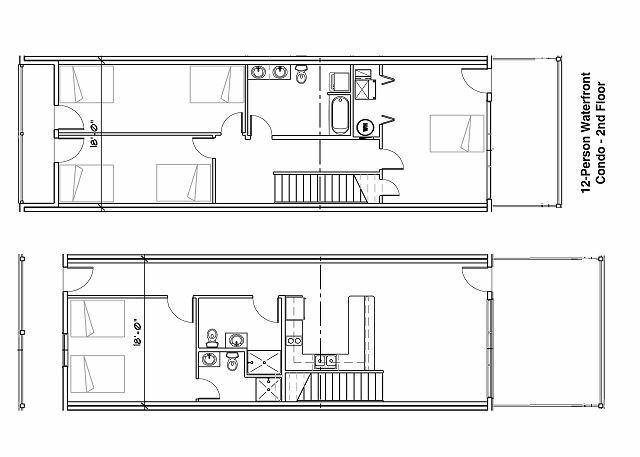 For this, and all other, 12-person units, there are a total of 4 bedrooms (1 on the main floor), and 3 bathrooms (1 inside the main floor bedroom). Hope this helps!